The Japanese crane is viewed as a sacred creature symbolizing luck, longevity, and fidelity. The Gray Crane Damascus Katana features the beautiful bird in the design of the guard with its wings stretched to form the outer circle. The Damascus steel sword has been hand-forged with a sharp edge and a fuller. The real ray skin handle is wrapped with black cord, coordinating with the speckled gray imitation ray skin that wraps the scabbard. 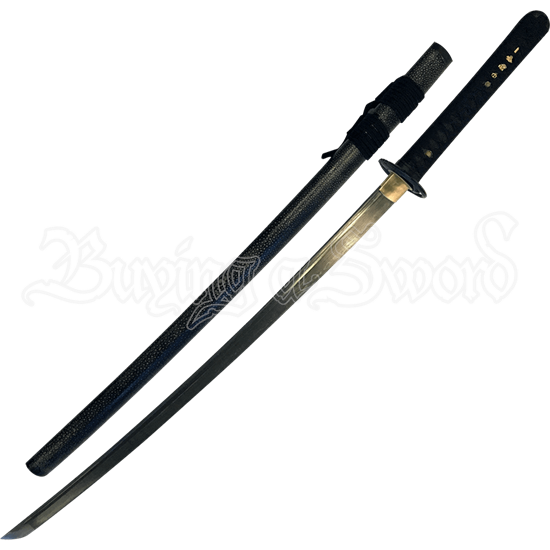 This functional oriental sword can be used for training or cutting tasks. 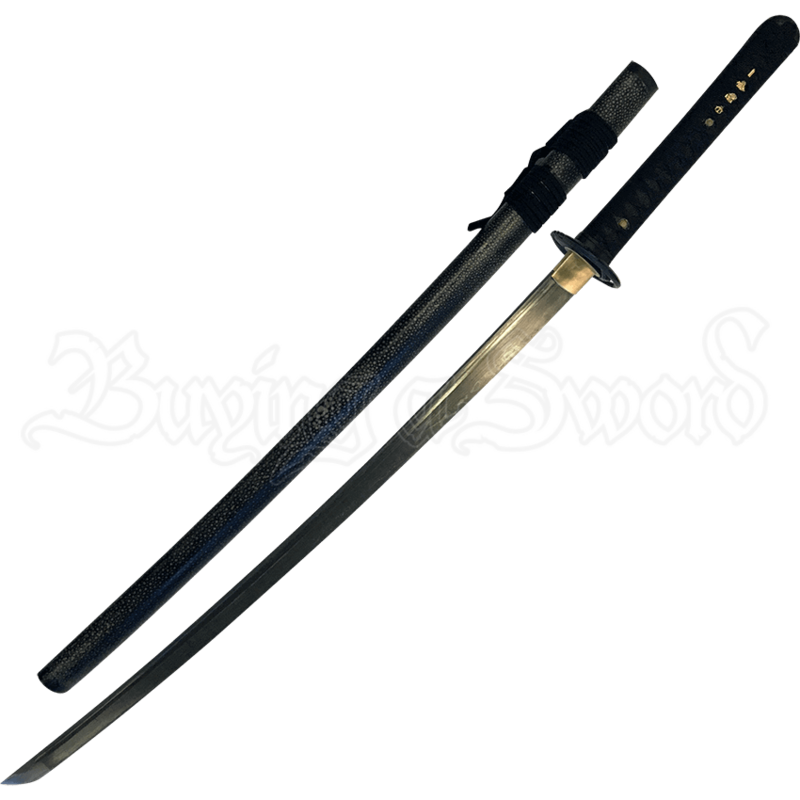 Make sure to pick out a sword stand so you can put the Japanese sword on display whenever it is not in use!